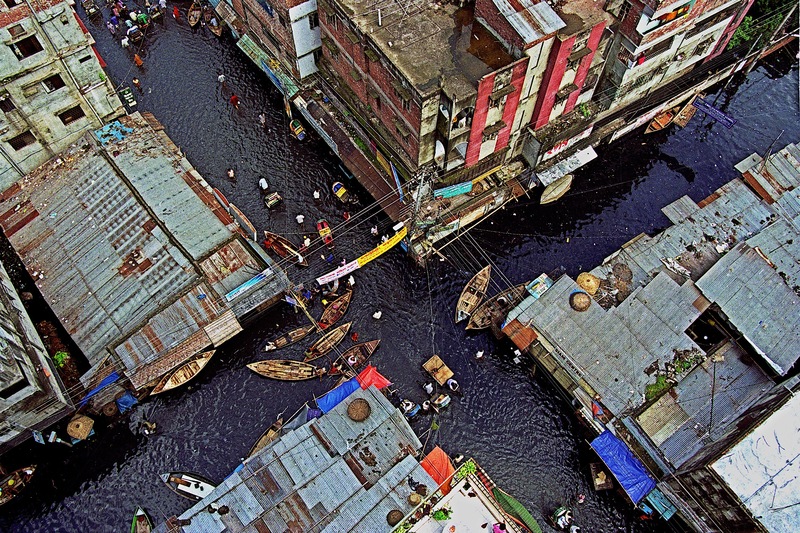 Din Muhammad Shibly is a photographer based in Dhaka, Bangladesh with a special interest in documentary photography. His prime area of interest revolves around socio-political and environmental documentaries. Through his photography Shibly wants to depict social dilemmas and societal conflict to enable civic discourse. 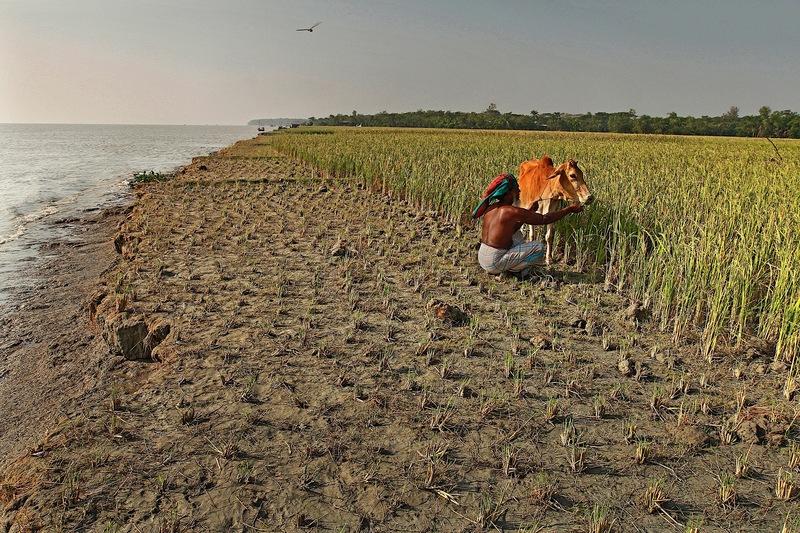 The photographs presented in the Global Consultation are part of his project TIME/LIFE, a life-long project documenting the effects of climate change on Bangladesh. 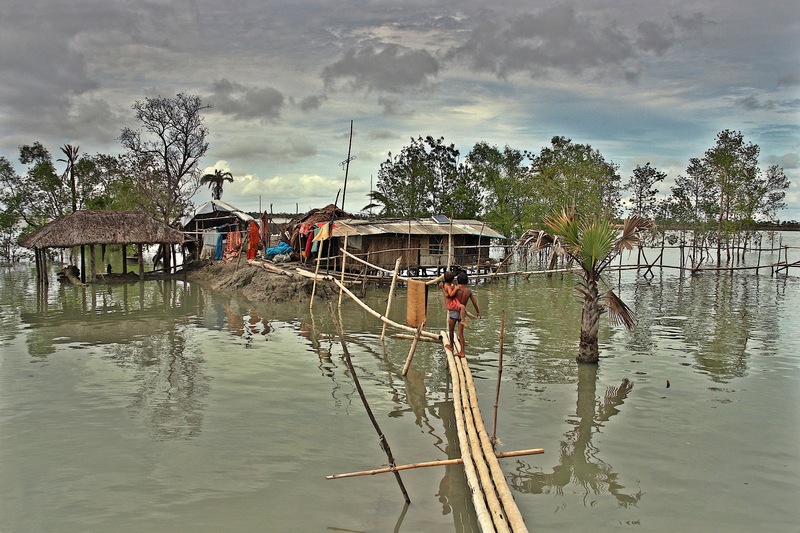 Shibly’s work was shown in 2015 as part of DISPLACEMENT: Uncertain Journeys during the Nansen Initiative’s Global Consultation in 2015. He also participated in the public round table discussion.